Let’s be honest. Every 4 years you should consider changing your Website. Just like updating apps and even changing cellphones. 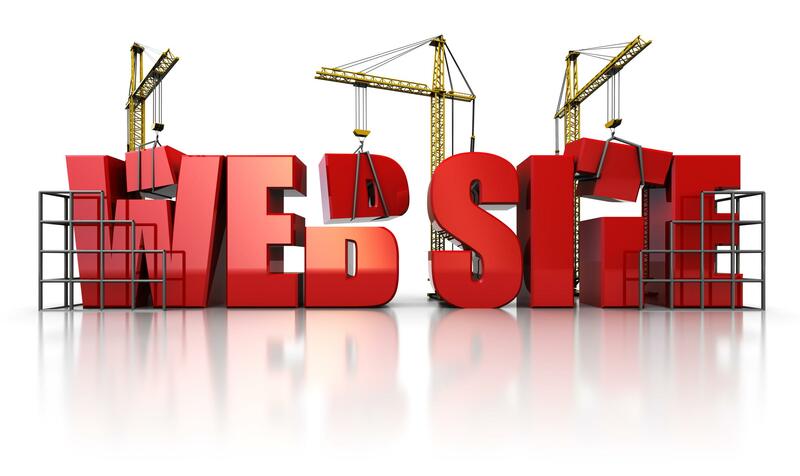 Changing or Refreshing your website is vital to your company success. Your website brings you money. Technology is changing so rapidly that just recently Google deemed mandatory to have a Mobile version for your Website other wise you loose your ranking on Web searches. Likewise, Websites using “Flash” to display video or moving images also got penalized or simply the “Flash” part would not work. It’s not just Websites, it’s cellphones, computers, etc. In the case of Websites, if your website is older than 4 years you are due for a new one. A modern Website can be your best marketing tool and can help your marketing manager and sales representatives with their daily task of bringing in the money revenues. CineWeb builds E-COMMERCE websites, and can integrate anything you want at a very affordable price. CineWeb can build you a website that makes, reflects and enhances your company’s image to help you stay ahead of your competitors. Don’t be out played by your competitors, lots of people are using the internet to be discovered, found and connect with new importers, distributors, wholesalers, or simply more new clients. Today, if you are not visible on the Internet, you are missing out more sales, PERIOD. CineWeb has over 27 years of business development, and marketing expertise so we are not just a website “shop”. We have offices in France and in Canada and now in Southern California. We use the tactics from Europe and Canada to stay in the cutting edge of style and business growth strategy for our clients companies. CineWeb does not just build Websites, we offer on line marketing campaigns to help you expand. We also produce PROMO FILMS and provide photography services as well as Graphic design and Social Media Marketing to make your brand more visible and recognized. The Best part is, when it comes to price our clients are always more than satisfied. We have affordable solutions and over 12 services to help you in all your online marketing needs. We hope to hear from you soon. THANK YOU for contacting CINEWEB for any of your business needs. We will be happy to send a representative to provide you with a free evaluation and quote to fit your needs and budget.